"It is with great disappointment that, following technical issues whilst mixing the new Flesh & Blood album, Whitesnake and Frontiers have mutually agreed to delay the album’s release until early 2019," says the label. "The release of the new studio record will coincide with Whitesnake’s Flesh & Blood world tour. "Whitesnake would like to express their sincere regrets to their fans all over the world for any and all disappointment and promise that the album and tour will be worth waiting for." Led by David Coverdale, the veteran band had tentative plans to release their thirteenth studio album this summer in sync with a US tour that sees them on the road with Foreigner and Jason Bonham’s Led Zeppelin Evening. Billed as the "Juke Box Heroes Tour", the 29-city run will open in Bangor, ME on June 15, with shows scheduled to wrap up in Irvine, CA on August 1. "We are truly excited and looking forward to playing in 2018 with our friends, Foreigner and Jason Bonham, on their North American tour,” says Coverdale. 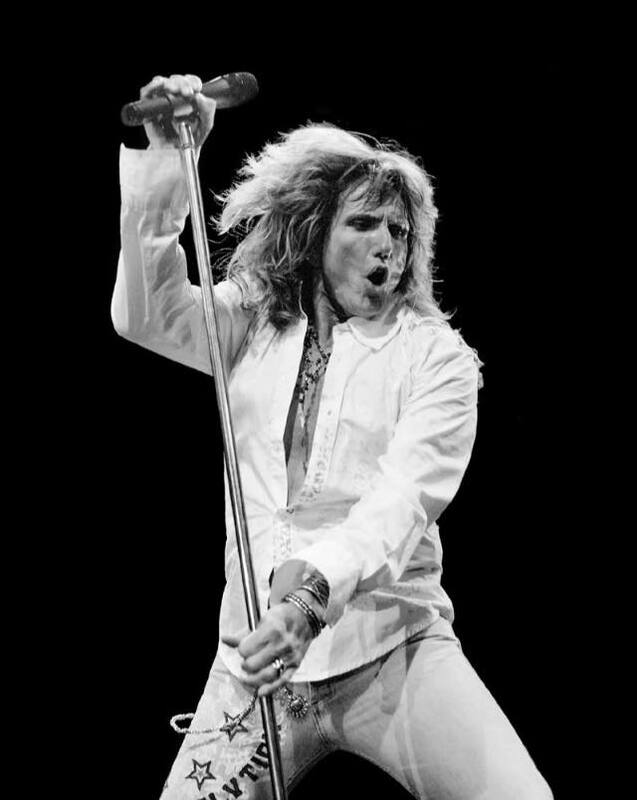 "I'm excited to join forces with my fellow U.K. countrymen, David Coverdale and Jason Bonham, for what's sure to be a rockin' summer tour in the States," adds Foreigner founding member and lead guitarist Mick Jones.